Students are still at home, and we already know what we're going to teach them! Read below to find out what this year has in store for you and your students. 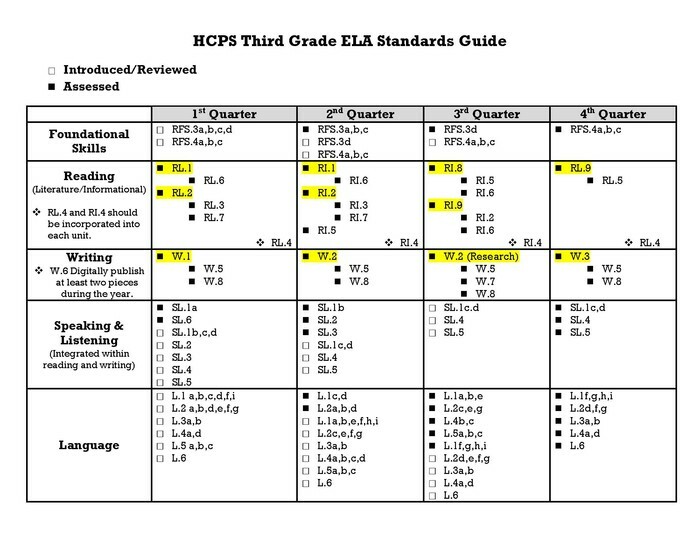 After your preview, look over the specifics for your grade level posted on CLIMB. The combined effort of teachers and coaches across the county has taken some of the guess work out of our math classes for 2013. 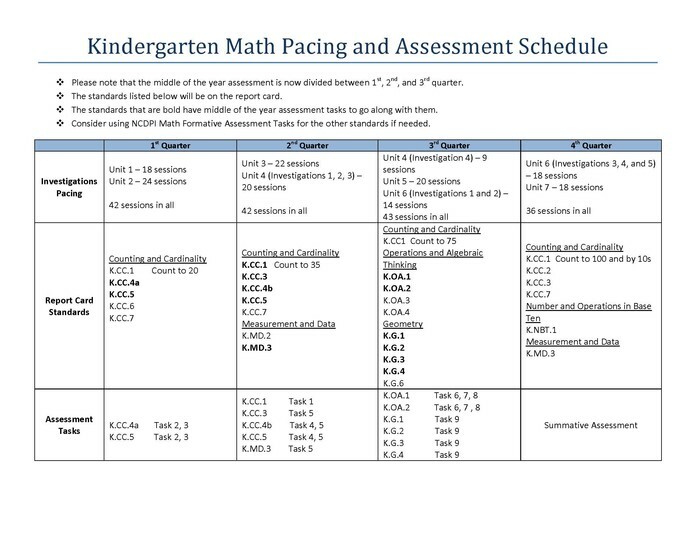 This guide will help make sure that when it comes time for report cards and assessments everything "adds up." Take advantage of the hard work of your colleagues and share your own great ideas as you lead your students through Investigations this year. But how can I tell if my students are really mastering the standards? 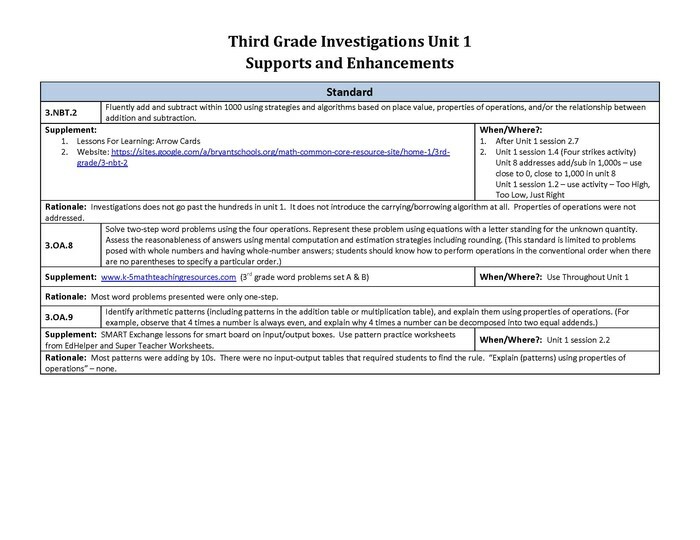 Use the reading and writing rubrics created for your grade level. These resources were made to be general enough to use with any task, but are still specific to the Common Core Standards. Why did you make a Smore flyer for this? There are dozens of free options that enable us to share information with students and vice versa. If you create a flyer using Smore and then have students access it to gather information, you are working with our technology standards for "SI," or Sources of Information, which require students to USE a variety of types of relevant and reliable resources to GATHER information. If you have students create flyers, you can teach them to meet part of our technology standards for "TT," or Technology as a Tool, which require students to USE a variety of technology tools to ORGANIZE and PRESENT data and information. Documents created on Smore along with their links are public, so make sure that students do not include information that might identify them or where they live or go to school and guide them to abide by copyright laws. Guess what, helping students UNDERSTAND internet safety precautions and ethical behavior when using resources meets two of the "SE," or Safety and Ethical Issues, technology standards.